In honor of Jazz Appreciation Month, today we’re featuring Chameleon, a wonderfully funky jazz standard from Herbie Hancock’s classic Head Hunters album. While SmartMusic includes an unrivaled online repertoire library, there may be times when you wish to augment this library with music you’ve created. 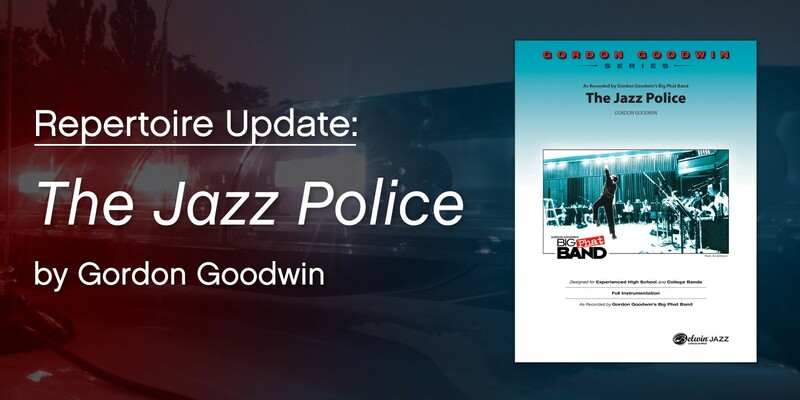 As part of our jazz appreciation month celebration, we’re excited to share our third video of a three-part series from Gordon Goodwin’s Big Phat Band. 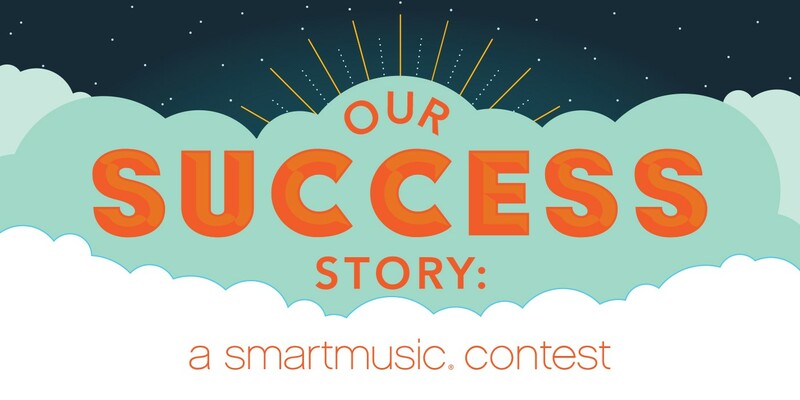 One of the best things about being a part of the SmartMusic team is hearing the amazing things that teachers and students are accomplishing with it. 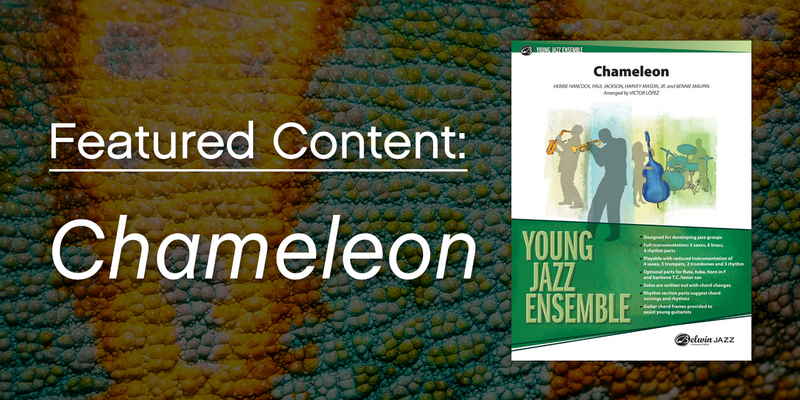 This month we continue to expand the SmartMusic repertoire library, beginning with several new solo and large ensemble titles. We also swapped new music into SmartMusic’s Free Library and made a handful of titles available to anyone (even folks who have yet to sign up for SmartMusic). 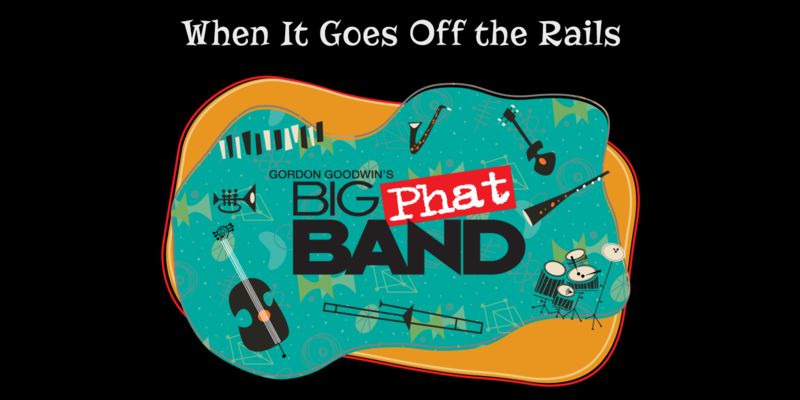 Last month we shared a video from Gordon Goodwin’s Big Phat Band, where band members shared advice to help your students master difficult passages. 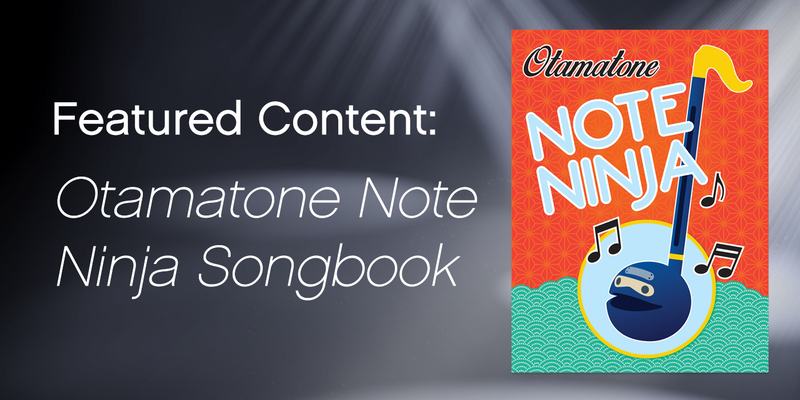 The Otamatone Note Ninja Songbook is a brand-new beginning Otamatone method, available exclusively in SmartMusic. If you’re new to the world of the Otamatone, the video below offers a brief introduction (by Otama the Tone himself) and a performance of one of the pieces in the book. 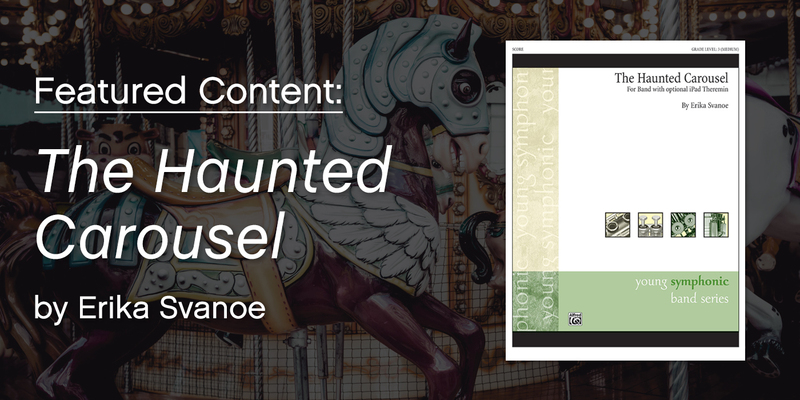 The Haunted Carousel is a grade 3 piece for band (with optional iPad theremin). Composed by Minnesota conductor, composer, and educator Erika Svanoe, it is a delightfully spooky and quirky piece that captivates students and audience members alike. 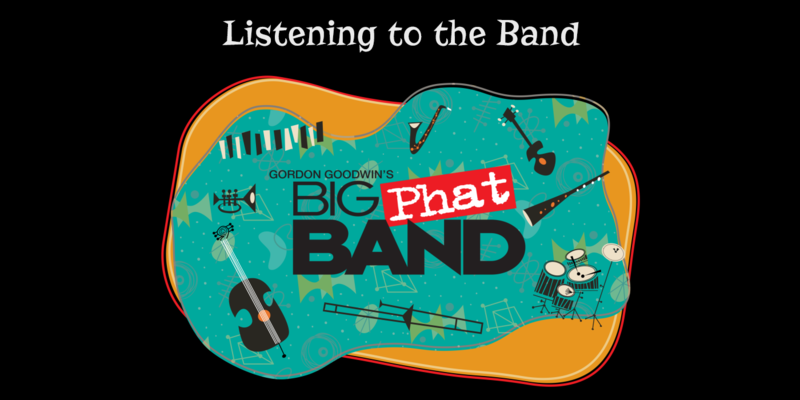 Given the chance, who wouldn’t eavesdrop on a recording session by Gordon Goodwin’s Big Phat Band? Certainly no one in our office! March is Women’s History Month. 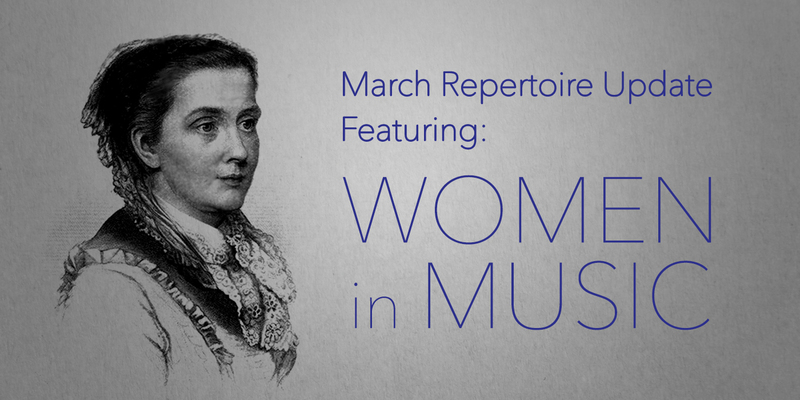 As part of our celebration, we’ve added a Women in Music tile to the SmartMusic carousel.